Sweet! 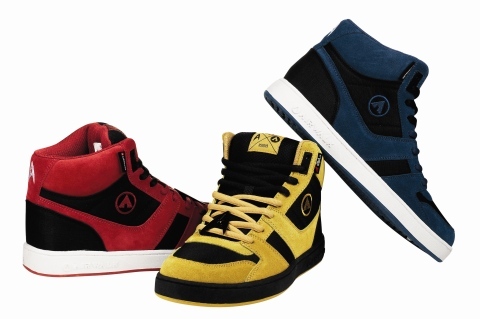 Airwalk shoes is popping out a line of Star Trek shoes (read about it here)! 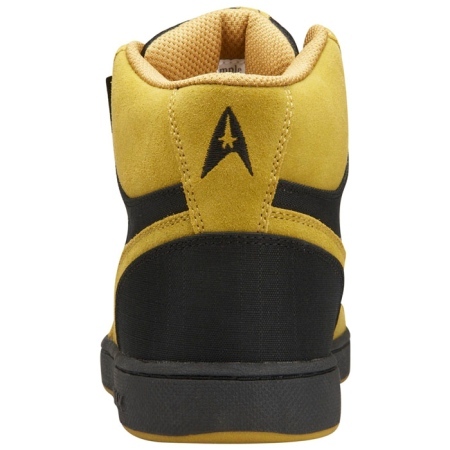 They’ve got the Star Trek logo on the back, tongue and a delta shield on the laces! Apparently you can buy them at Payless Shoes stores, although the yellow ones are only available online. I like the blue ones. 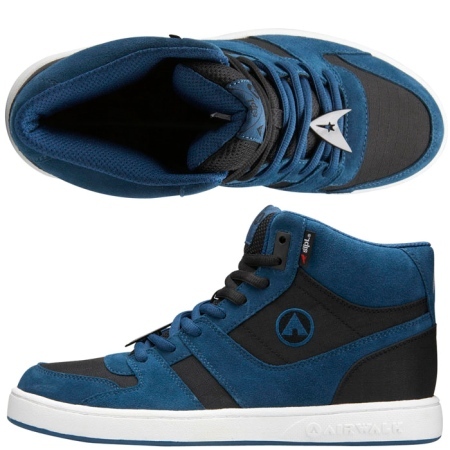 : ) I seriously, seriously want them. Star Trek shoes. Awesome, awesome, awesome! I may have to see if Santa will bring me a pair.